Do you own or are thinking of owning a property in the United States? When the Canadian dollar was on par with the US dollar, many Canadians bought U.S property. But now as the Canadian dollar weakens, some people want to sell and lock in their gains. 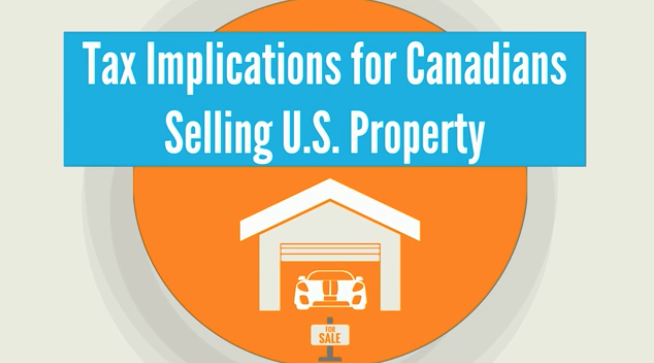 In this video, I will discuss the cross border tax implications for Canadians selling a property in the United States. To see more click here.